Tonga, like Vanuatu, is an island country located in the Pacific Ocean. This country doesn’t have a ton of options. Trip Advisor: Trip Advisor is a great destination for vacation rentals. 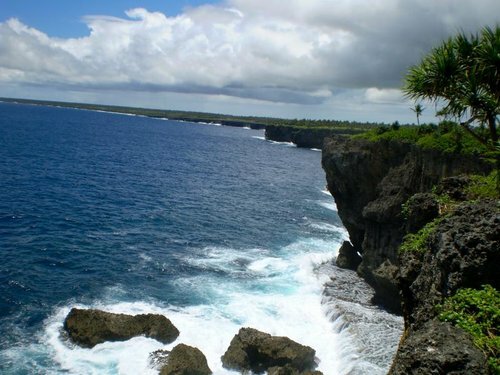 Search around this site to see what you come up with for Tonga. If you are interested in working in Tonga, be sure to check out my article on how to find a job in Tonga as a foreigner. Enjoy your stay!